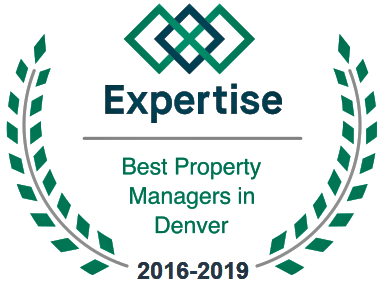 2019 Promising for Denver Real Estate Investors. If you want to know if the real estate market will be hot in Denver in 2019, you are in the right place. 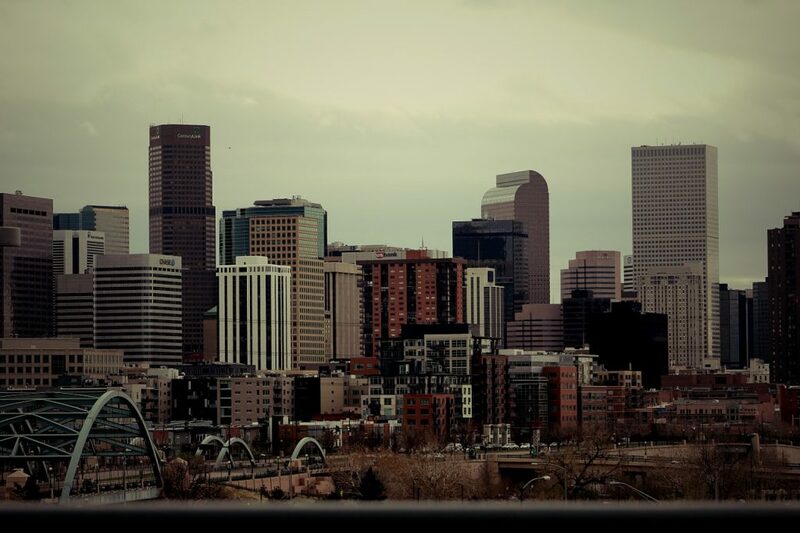 Despite years of massive increases in this highly competitive housing market, data now indicates that the real estate sector within Denver – and surrounding areas – is evening out. Whether you are seeking to invest in the suburbs or in the luxury home sector of the area, Denver is definitely the “hot spot” for buyers. The main reason? Inventory has finally come to a point where it is exceeding supply. In order to evaluate the potential of this market, let’s consider the recent information pertaining to the housing market within the city, as released by the investment calculator on properties offered by Mashvisor. The median price of property is averaging approximately $467,937. This works out to be $275 per square foot. Rental incomes are going between $2,043 and $3,462. The average amount of time properties spend on the market is just under 60 days. Based on these figures out, real estate investors have the potential to get or exceed a 3% cash on return. The value of a standard home in the area have already gone up nearly 7%. In 2019, they are expected to go up another 6%. According to the U.S News and World Report, the population is expected to experience another massive growth spurt in 2019. This helps to increase the overall economy in the area. As the economy experiences this massive boost, the real estate market will experience a massive boost, too. The job market makes Denver an attractive option for families seeking a location with opportunity. In fact, the unemployment rate is lower in Denver than in any other location within the United States. Those that are between the ages of 25 and 45 are the ones seeking housing in the area. This age group represents the buyers or renters that will display an interest in the property that you purchase and either rent out or sell. Due to the amount of jobs in the region and the promising economy, the cost of living is lower in Denver and the surrounding areas. Inventory is exceeding sales, but this will not last for long. By getting in now, you are reducing the amount of housing inventory in the area. As the supply dwindles, the value of your property will increase. This means that if you buy now – while prices are low – you have the ability to sell later at a significantly higher amount. In addition to the low cost of living, there are many attractions in and around Denver that push families to relocate to the area. The housing market is now considered to be ideal for real estate investors. If you are ready to buy low so that you may later sell high, let us help! Simply contact us today for the information that you need to achieve success in 2019.